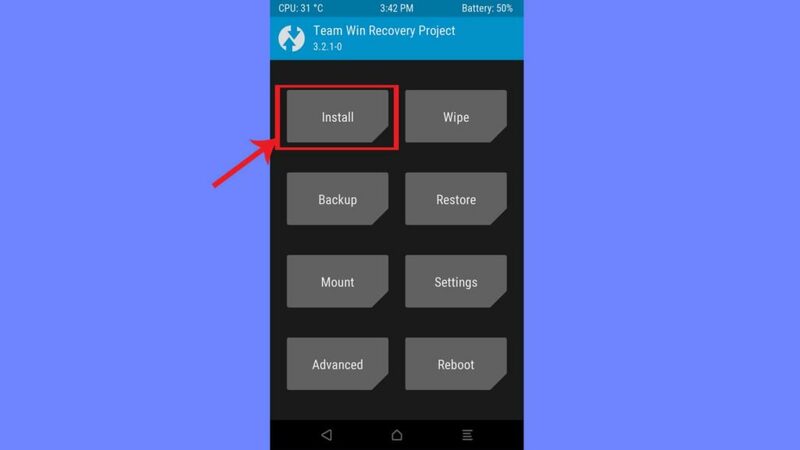 In this post, we have given a step by step Installation Guide to flash LineageOS 16 for Mi A1. Mi A1 was the first smartphone from Mi which was a part of Android One program. Co-developed by Google, the software is Stock Android and updates comes timely. Mi A1 was one of the best budget smartphone of 2017. The Stock Android lacks one thing, customizability. 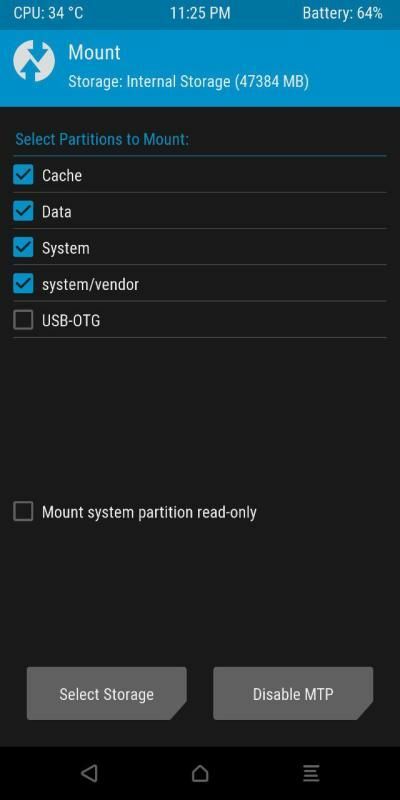 So if you are a Mi A1 user and wants features and customizations then flashing a custom ROM is the best way to go. 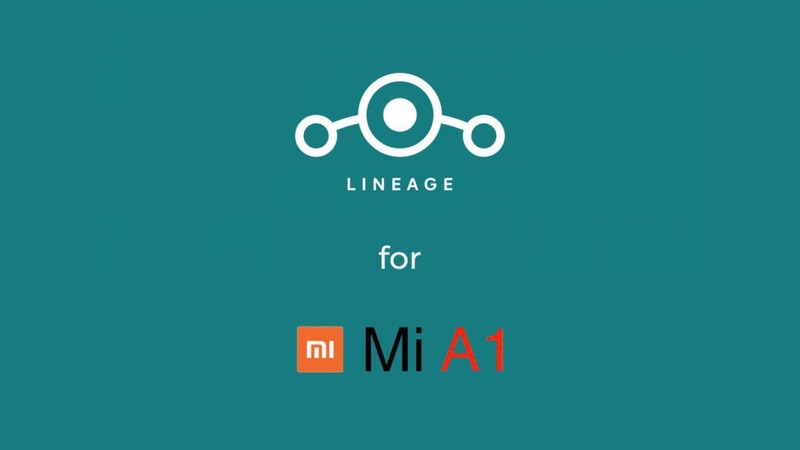 Talking about custom ROMs, LineageOS 16 based on Android Pie was recently released for Mi A1. Not to mention that LineageOS is the most used custom ROM for Android devices because of its stability and performance. 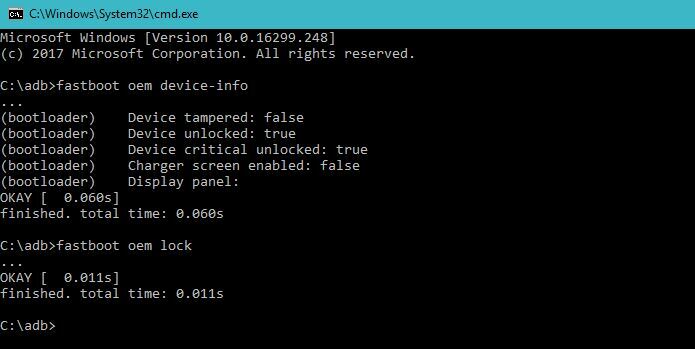 Based on AOSP, LineageOS contains no bloat and is updated frequently thanks to the developers. Read more about LineageOS later in this Post. This will boot the recovery.